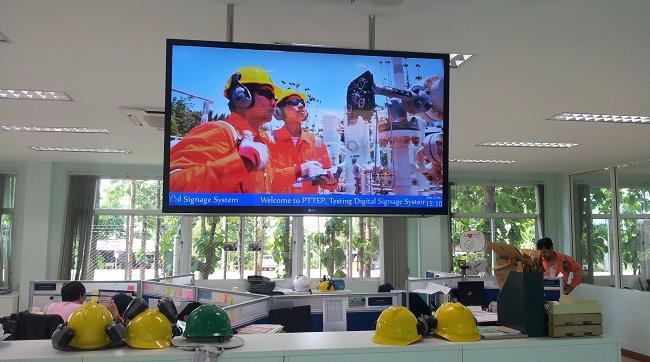 Bring a workspace to life by creating your own internal TV channel to showcase your company’s achievements and values with corporate digital signage. Drive any display in the reception, meeting rooms or other high traffic areas of your business. Combine corporate video, stock information, team news, staff announcements, news updates and web information into a single channel to engage staff and customers alike. Activate your employee’s computer screens to act as an internal communication channel using a corporate screensaver. What better way to cut through mountains of internal memos and emails than creating your own direct feed to your staff? Quickly and easily deliver timely, engaging content to the sales department or train your new recruits, all with the click of a button. Is it managed centralyy or by different departments or a mix of both?